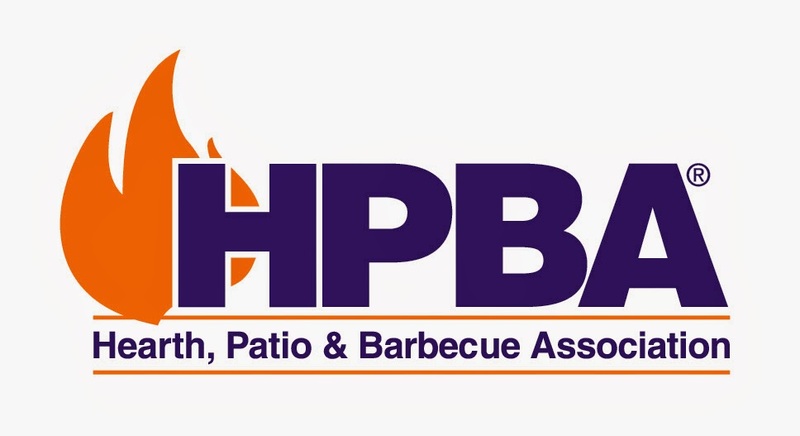 In November, 2013 the Hearth, Patio & Barbecue Association (HPBA) joined a lawsuit brought against the EPA arguing that its members have and are suffered economic injury as a result of the EPA's failure to enact the NSPS in a timely way. Lung Association, the Environmental Defense Fund, the Pennsylvania based Clean Air Council and Connecticut based Environment and Human Health Inc. This lawsuit is is based on the statutory duty of the EPA to conduct a NSPS every 8 years and the parties to the suit gain some control over the timing of the promulgation of the NSPS. The HPBA complaint, excerpted below, shows how some technology classes, like outdoor wood boilers, saw more benefits in a national standard than having to meet different state standards and the prospect of jurisdictions simply banning devices in the absence of national emission standards. Currently, outdoor boiler manufacturers who are part of the EPA's voluntary program have to compete with boiler companies who do not meet any emission standards in most states. There is widespread uncertainty among stove and boiler manufacturers about the timing of the NSPS and how quickly they will be held to the new standards after those standards are announced in 2015. HPBA is advocating for extended "sell through" periods so manufacturers, distributors and retailers can sell off stock that does not meet the new standards. 17. HPBA’s members have suffered and continue to suffer economic injury as a result of EPA’s failure to timely complete its review and revision of the Subpart AAA standards. 18. EPA’s delay impedes HPBA’s members’ ability to meaningfully plan to assure compliance with revised regulatory requirements, and to do so without incurring additional costs due to the resultant regulatory uncertainty. In particular, woodstove manufacturers as well as manufacturers of other appliances are forced to delay specific planning or investment, or do so at the risk that their efforts may be redone in light of requirements ultimately promulgated under a revised Subpart AAA. As long as EPA continues to delay its revision of Subpart AAA standards, the costs of regulatory uncertainty continue to mount. 19. EPA’s delay also uniquely injures HPBA members in the hydronic heater and masonry heater subsets of the industry as a result of the existing NSPS’s inapplicability to these appliances. These members currently face a patchwork of inconsistent state and local regulatory requirements and, in some cases, product bans as a result of EPA’s failure to timely revise the NSPS so as to incorporate these categories of appliances within Subpart AAA. 20. HPBA’s Hydronic Heater Sub-Section wrote EPA six years ago seeking coverage under the Subpart AAA regulations so as to foster greater uniformity in hydronic heater standards, and to mitigate the costs of participation in separate state and local proceedings. EPA’s continued delay in issuing revised standards including hydronic heaters prevents manufacturers from obtaining resolution of the contentious issues surrounding these appliances and from seeking EPA-certification for their appliances. In the meantime, new state and local standards continue to be issued, including, most recently, proposed emission limits for wood heaters, including hydronic heaters, in Alaska. As a result, EPA’s members in the hydronic heater industry continue to face costs as a result of EPA’s delay. More ridiculous, baseless, heavy handed regulation from EPA. I worked there in DC for 7 years and can say its a hotbed of political activism masquerading as science. HPBA gasping for air and it's ultimately survival. They have outlived their usefulness to members like myself. A failing trade show is about all that's left.